Irving, Texas is an interesting spot to visit in the area! We love the diverse variety of bars and restaurants to visit, as there's something to fit every taste and budget. When it comes to high quality adventuring, you know we've got your back! Here are some of our favorite spots for eating and drinking in the Irving area. We're positive that you'll love them just as much as we do! 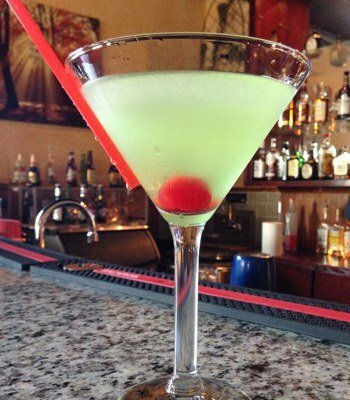 Hookah Bar: The Avocado is a sought after lounge in the Irving area of Texas. Here, you can always count on artfully plated meals and some of the most innovative cocktails. The outdoor patio is perfect for the summer months, and we love that the menu is always changing here. 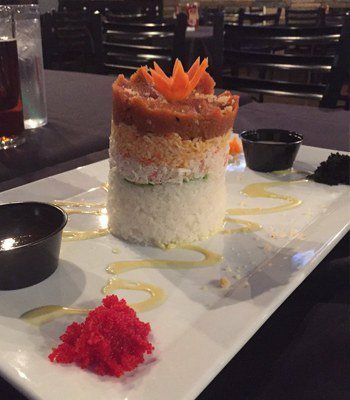 The ahi tuna tower is the most ordered dish here, and after you take a look at it you'll see exactly why. 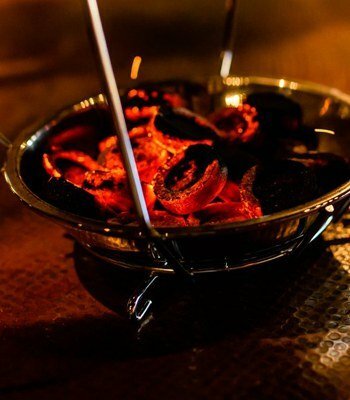 Lounge: Fenjani is a hookah bar and Mediterranean grill all rolled up into one. Here, there is always entertainment, whether that's in the form of a relevant DJ or a beautiful belly dancer. Here, it's entirely BYOB, so you get to bring your favorite bottle of wine or drink along with you. There's a $10 cover to ge tin, and you're sure to enjoy the time you have here. Be sure to order some dessert here! 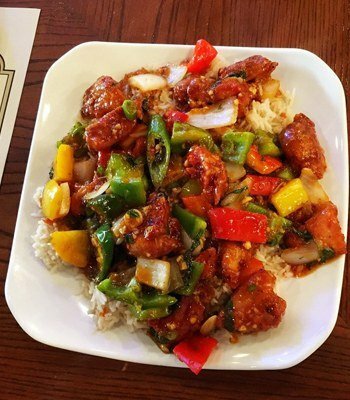 Lounge: We love coming to Stonz Lava Grill because it offers Asian Fusion and Mediterranean food option to enjoy. The buffet that's available here is the perfect way to get the perfect portions of the food you enjoy. The Stonz here are amazing, as the food comes out to you still cooking on a hot stone. The decor inside of this restaurant really makes you feel like you're in a premium restaurant. 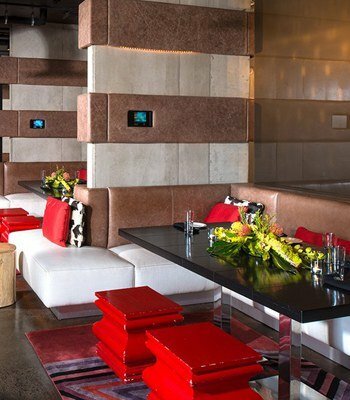 Sports Bar: Come on out to the LOFT to enjoy a sushi bar with a lounge atmosphere. This chic restaurant even has a pool area outdoors, so you can be certain that you're going to enjoy yourself whenever you come here for food and drink. The entire restaurant has a contemporary feel that makes you glad to be there. You can't go wrong with ordering the chefs choice of sushi, it's one of our favorites. Sports Bar: Rey's Restaurant specializes in providing Tex-Mex cuisine in a sports bar setting. We can't get enough of the custom cocktails available here, specifically the delicious Apple tini. The food isn't bad either, as their portions are consistently generous. The personable waitresses are happy to list off their specials to you, so get down here the next time you want a taco and a margarita. 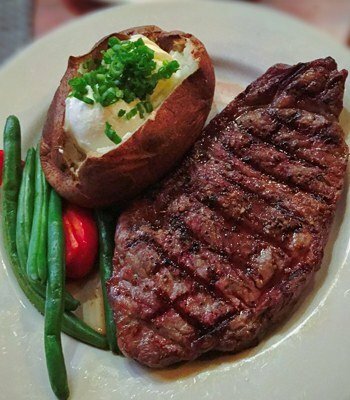 Steakhouse: We love the Keg Steakhouse & Bar! They really know how to make high quality dishes here. This is a fitting destination for any special event such as a date night or birthday. There's a variety of drinks available on their drink listing, and you might need a minute to go through all of them! The lobster dishes here are made with the freshest catch in the area. You can't go wrong with Keg.